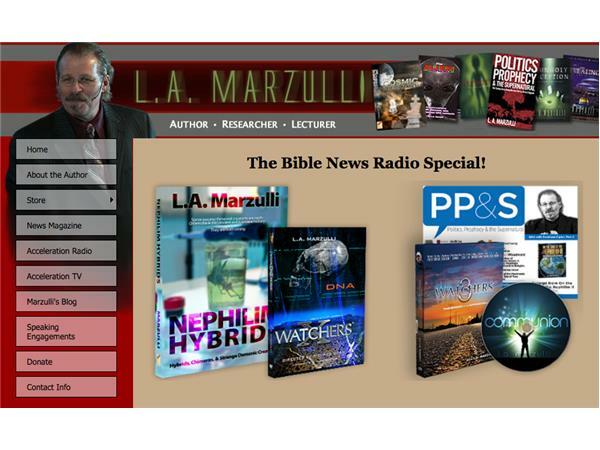 Guest: L A Marzulli - Watchers X - DNA - Are Aliens Among Us? For years, there has been an on-going effort to get samples to perform DNA testing on the Peruvian skulls and other organic creatures. Bureaucratic red tape, the TSA, and other roadblocks have prevented it. But now after decades of being hidden in a box in Oregon, a huge Peruvian skull has been found - one that has been in the U.S. for so long that it has become available for DNA testing. Along with this, the red hairs from the baby mummy (Watchers 8) and three other skulls were tested. The origins of the elongated skull people are finally known scientifically. - The description from Watchers X DNA.